The sounds of Bahasa Malay are layered, lush and melodic. Nora Karailieva has just released her second album of the year online. 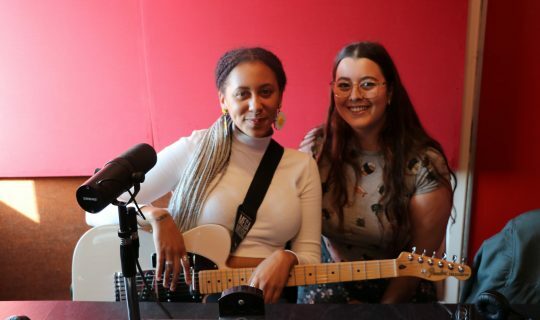 She joined Caitlin in the studio after the announcement that she'd be playing at RTRFM's Distant Murmurs for 2016.